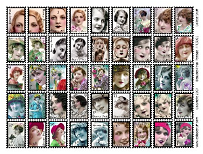 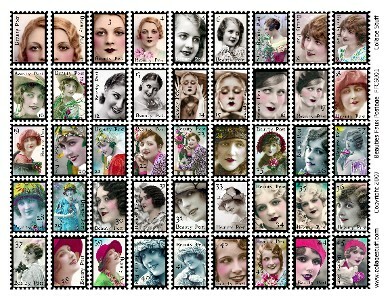 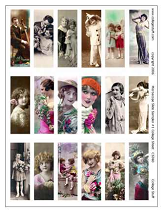 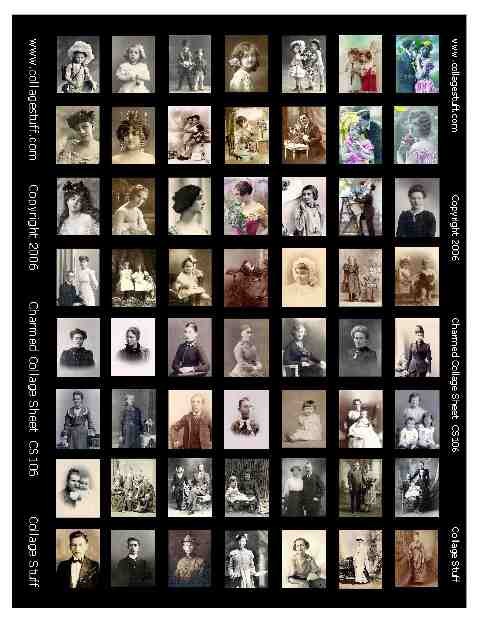 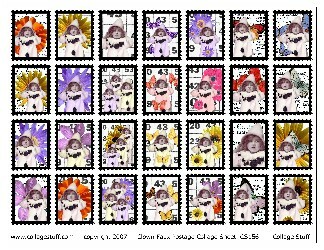 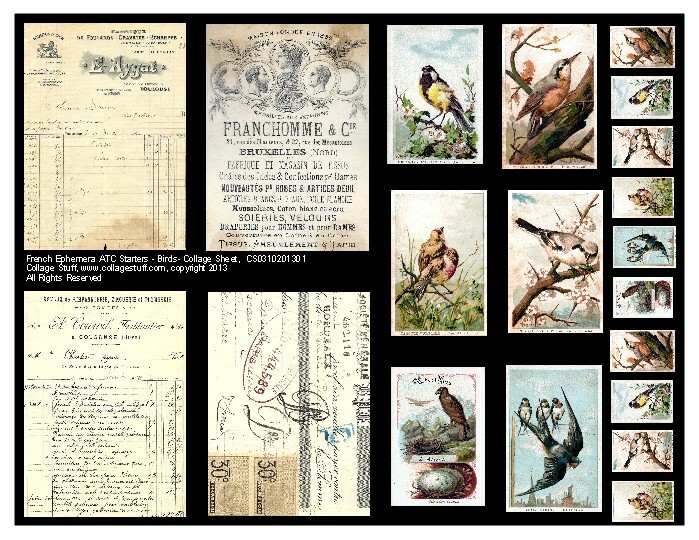 Charmed Collage Sheet CS106, Images 1" x 0.75", perfect to use for hand-made charms or ATC's! 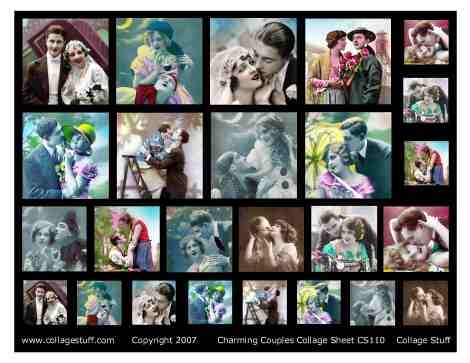 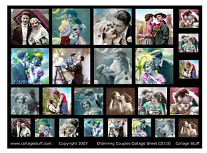 Charming Couples Collage Sheet CS110, Images are 2", 1.5" and 1". 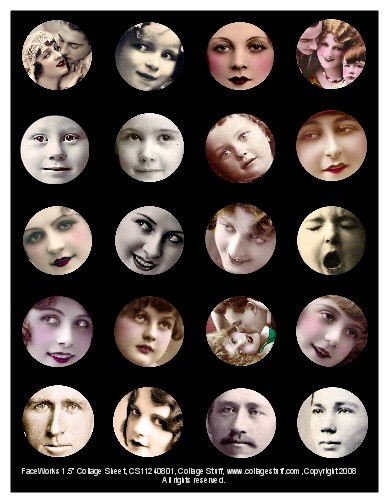 Perfect to use for hand-made charms or ATC's! 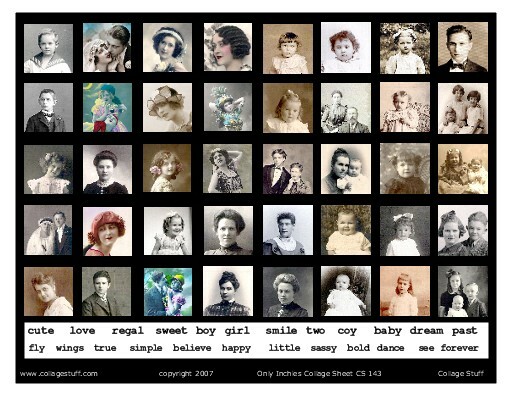 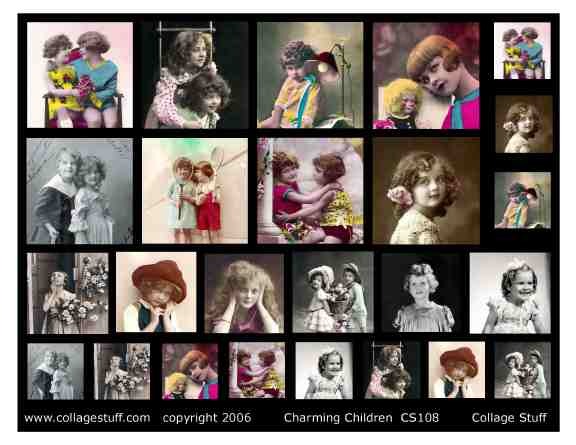 Charming Children Collage Sheet CS107, Images are 2", 1.5" and 1". 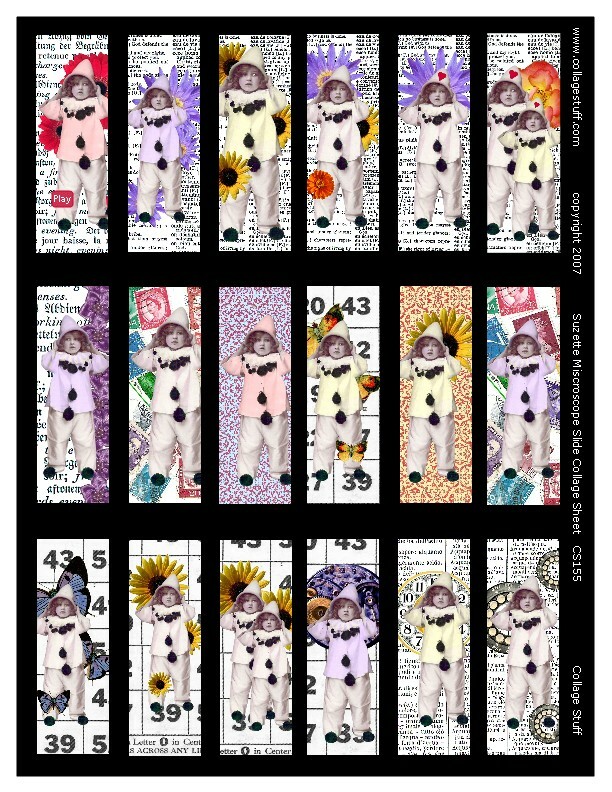 Perfect to use for hand-made charms or ATC's! 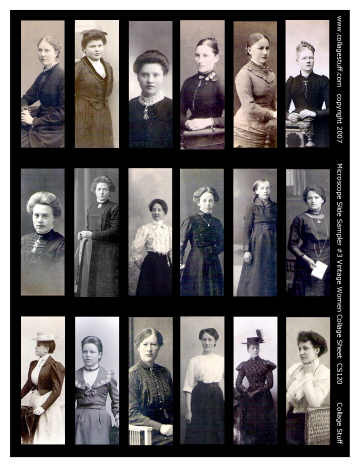 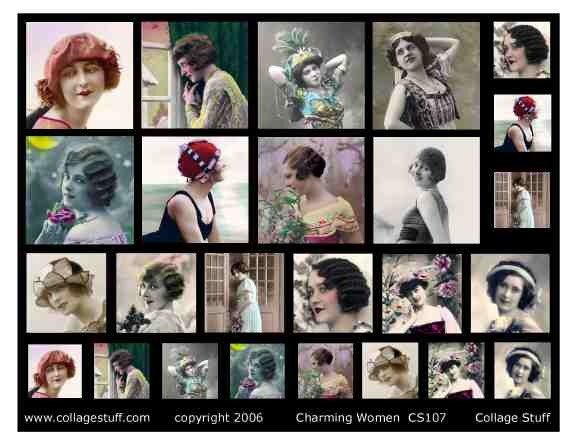 Charming Women Collage Sheet CS108, Images are 2", 1.5" and 1". 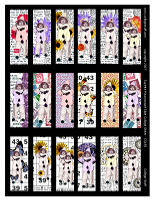 Perfect to use for hand-made charms or ATC's! 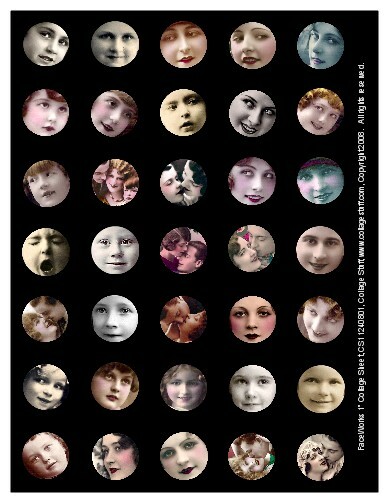 Optical Lens Sampler #1 Collage Sheet CS111, Images are 1.5". 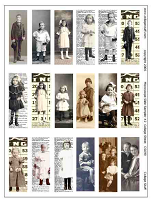 Perfect to use for optometrist lenses or ATC's! 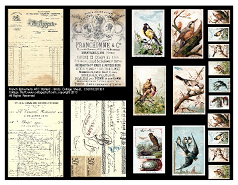 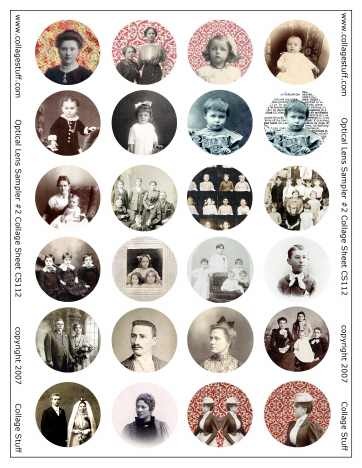 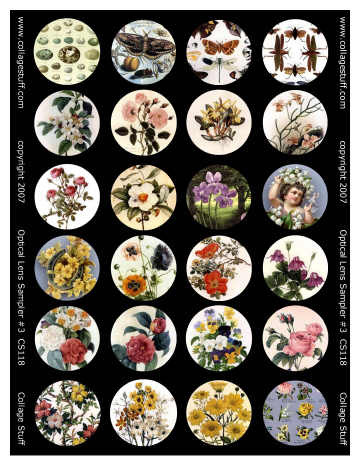 Optical Lens Sampler #2 Collage Sheet CS112, Images are 1.5", Perfect to use for optometrist lenses or ATC's! 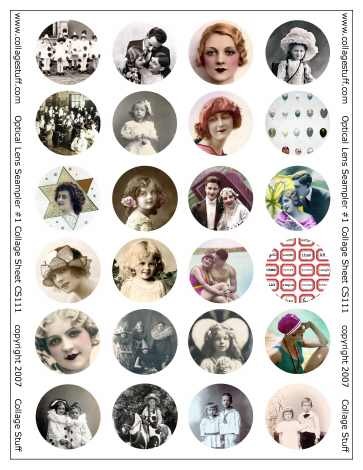 Optical Lens Sampler #3 Collage Sheet CS118. 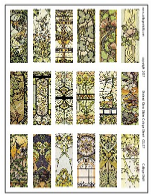 Images are 1.5". 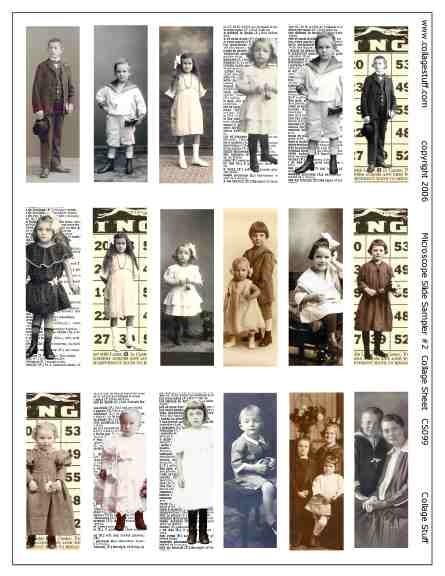 Perfect to use for optometrist lenses or ATC's!